Vaido (Võrumaa, Estonia) on 15 May 2017 in Abstract & Conceptual. Jalgrajal kohatud muster / A pattern I saw on the pathway. how old this wood must be !!! This is definitely a cool find. 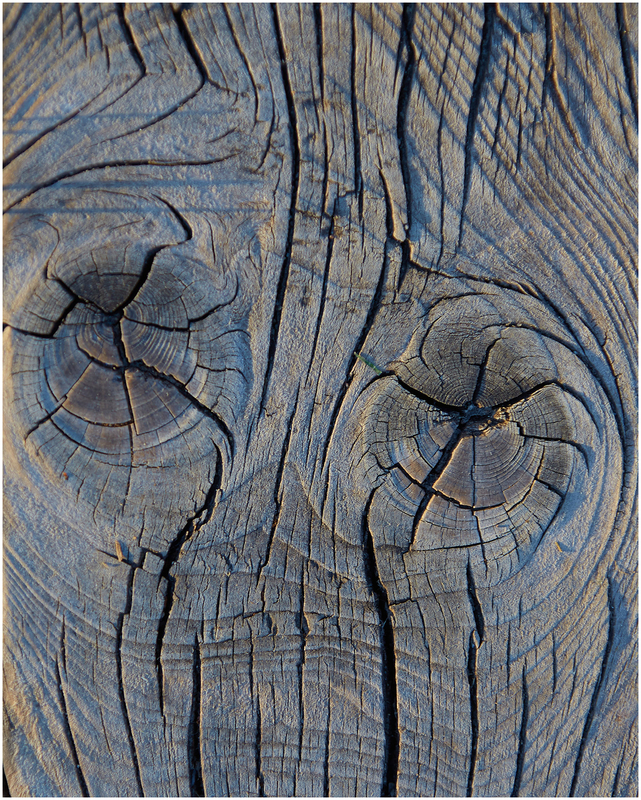 It looks like some mythical forest creature looking at me with its wooden eyes. Well seen and taken.